With the help of the world's finest materials and their rare freedom of expression, Theo Fennell have driven the alternative jewellery market since 1982. 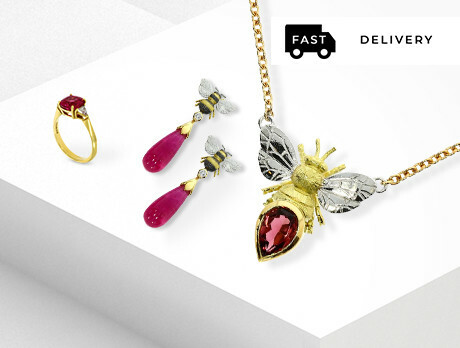 18k gold bees, high-clarity diamonds, and unorthodox imagery abound in our pick of their most striking pieces. As far as luxury jewellery goes, this some of the boldest work London has ever produced.